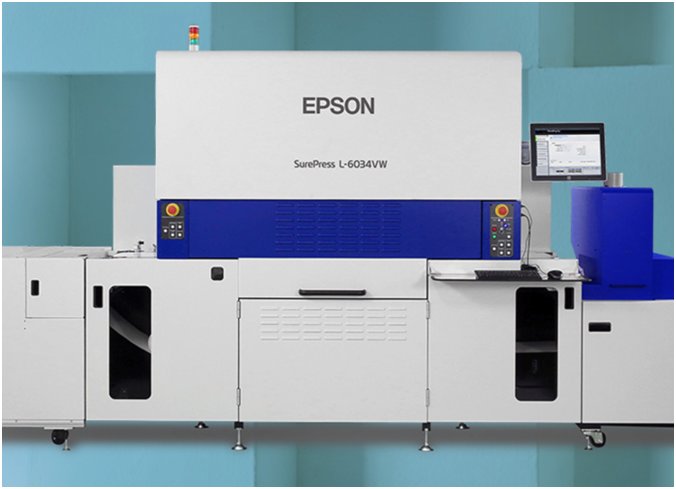 Epson Commercial Label Printer Inks Reach Major Milestones in Food Contact Materials Compliance | Industry Analysts, Inc.
LONG BEACH, Calif. – April 9, 2019 – Epson today announced that ink used in its SurePress® digital inkjet label presses and ColorWorks®on-demand color label printers are compliant with EU Regulation framework (EC) No. 1935/2004, Good Manufacturing Practices Regulation (GMP) (EC) No. 2023/2006, Plastics Implementation Measure Regulation (EU) 10/2011 and included in Swiss Ordinance (RS 817.023.21) on Food Contact Materials for food packaging printing inks. Epson demonstrates its long-term commitment to the food and beverage label and packaging industry by the level of investment it has applied in its pursuit of regulatory compliance. For additional information about Epson’s SurePress line of digital label presses, visit www.epson.com/surepress. For additional information about Epson’s ColorWorks on-demand color label printers, visit www.epson.com/colorworks. EPSON, ColorWorks and SurePress are registered trademarks and EPSON Exceed Your Vision is a registered logomark of Seiko Epson Corporation. All other product and brand names are trademarks and/or registered trademarks of their respective companies. Epson disclaims any and all rights in these marks. Copyright 2019 Epson America, Inc. This entry was posted in Epson and tagged commercial label printer, compliance, Epson, inks, milestone by IA Staff. Bookmark the permalink.